Upload content of any format. 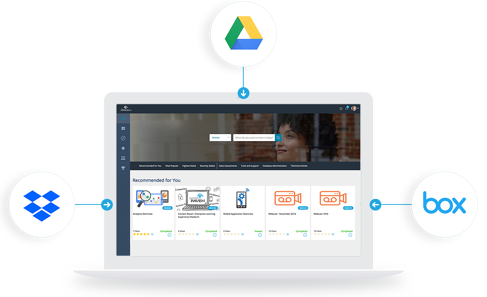 Raven360 supports PDF, video files, Google docs, HTML packages, SCORM packages, and more. You can author your own material from within the platform or bring in outside content. 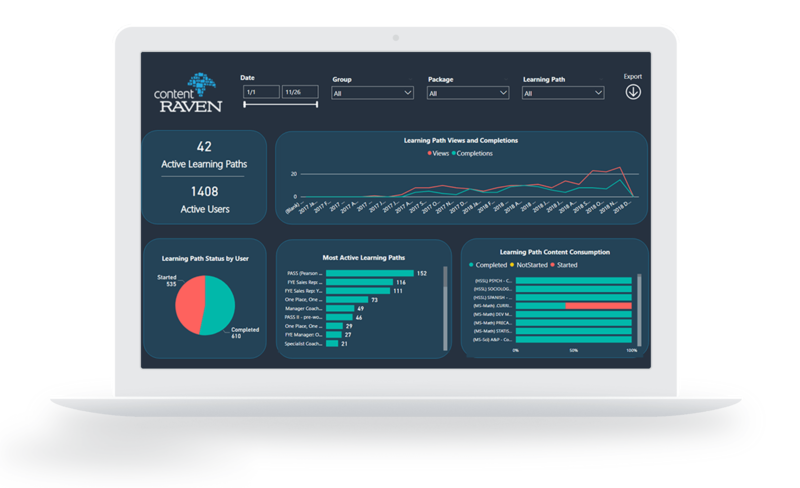 Raven360 makes it easy to organize your content based on topics, categories, skills, products, Learning Paths, and any other custom data. Show the right content to the right people at the right time. Your content is displayed through a user-friendly interface. Finding the right content takes seconds, even for non-techies. 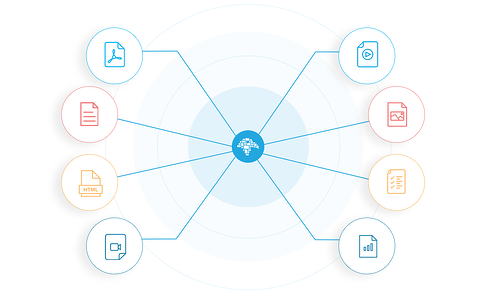 Users can discover related content, recommended trainings, and personalized assets to continue improving their sales skills. Organize your training in easy-to-digest Learning Paths. Walk your new hires through a controlled learning process and don’t let them lose their focus from what’s most important right now. 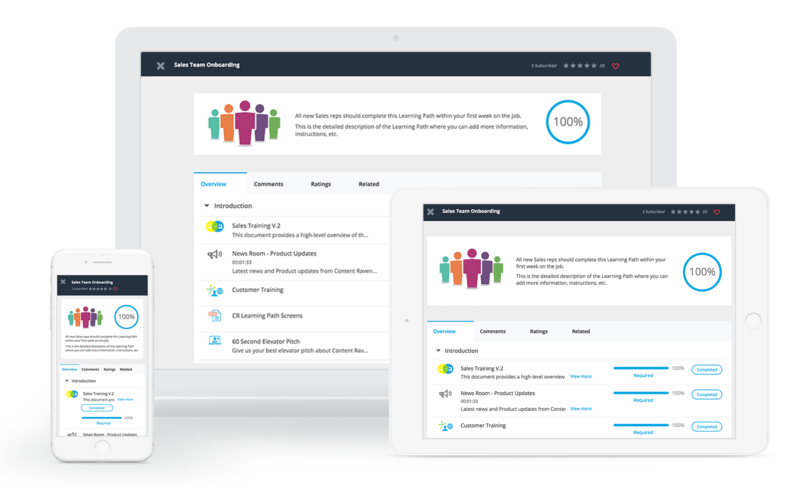 Allow your sales team to access training on the go and at their own pace. Raven360 works on iOS, Android, Windows, Mac, and Linux. Reps can even access content while offline. Show your sales reps exactly what kind of content is more likely to close a deal at every stage of the sales cycle. Then let them share it with leads right from the platform. 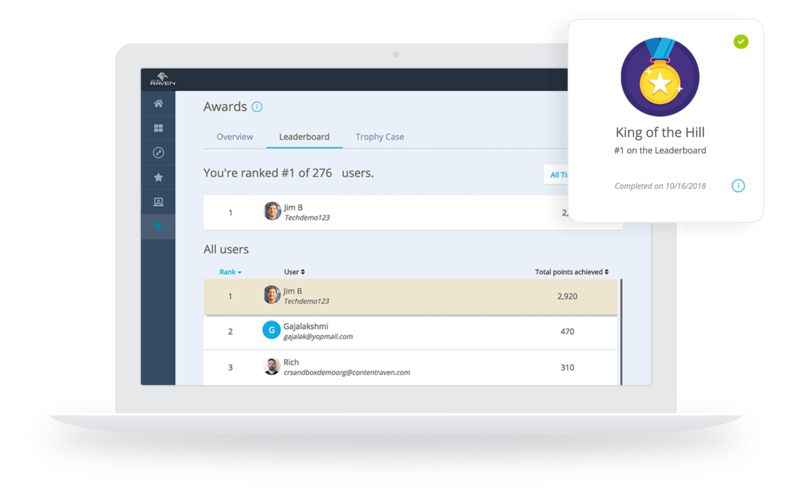 Track your sales collateral and see what assets are winning more deals for you. Assess your team with interactive Video Assessments. Any user can press a button, record a quick video using their webcam or smartphone, preview it, and share it with peers or managers. Assess reps with your own grading criteria or using pre-existing ones. Use Quizzes to evaluate reps after completing a Learning Path. Quickly check how much they know about stuff that matters to you. Create Quizzes in minutes using true/false, multi-answer, and open questions. See what content each user is looking at and how much time they spend on it. 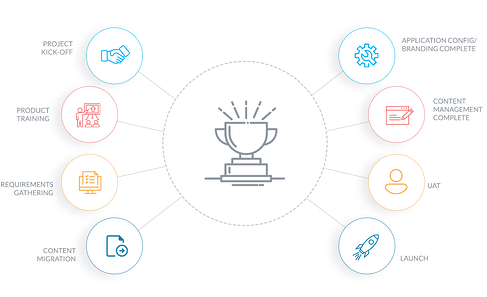 Provide certifications and performances badges for trainees that complete a Learning Path. Feature your smartest people inside the platform to encourage others. Let your leadership style shine through. 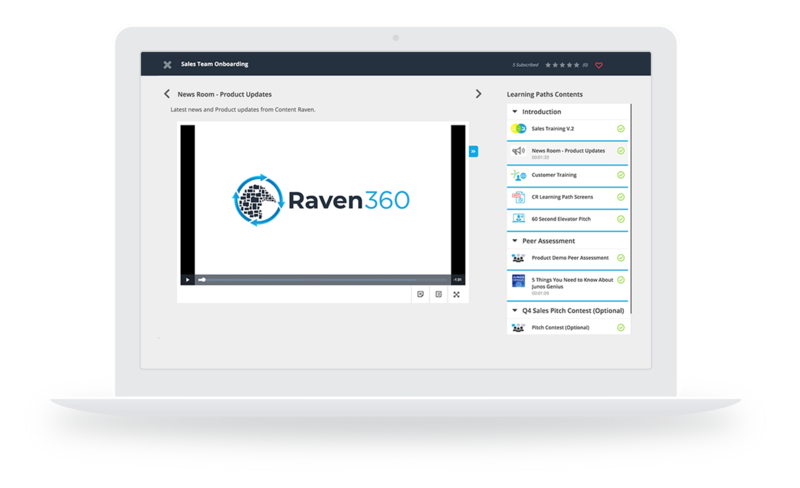 Introduce video coaching and one-on-one peer reviews at your company, with Raven360. 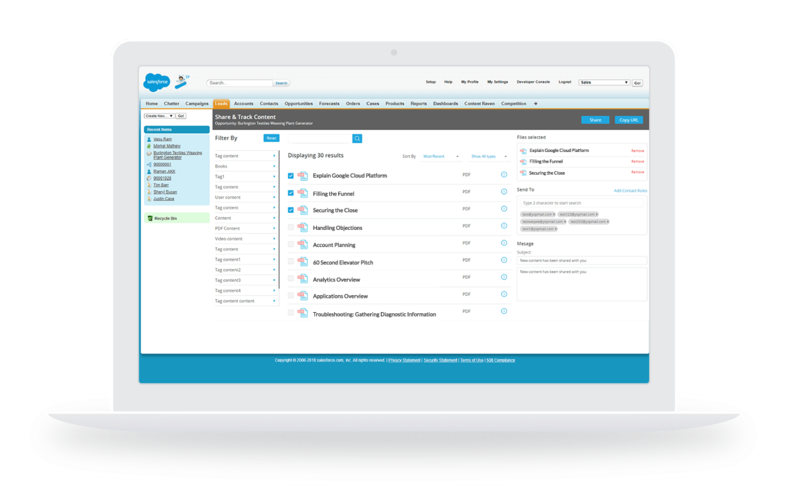 Motivate teams across your company with enriched coaching experiences. 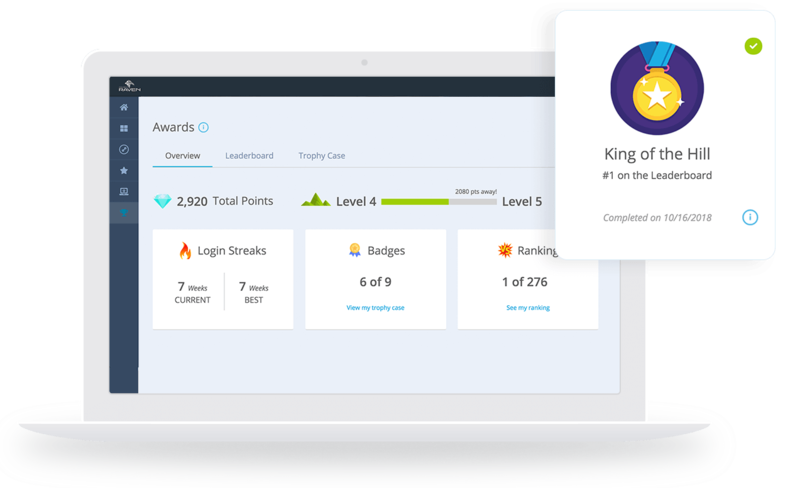 Encourage continuous improvement through leaderboards and gamification badges. Get reps invested in learning more, developing new skills, and meeting sales quotas. 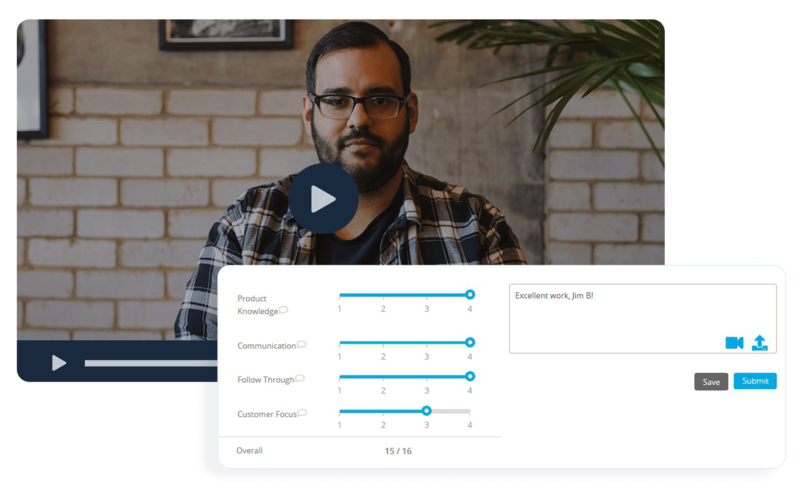 See who’s learning and what content has the biggest impact on your reps. Measure the influence your training program has on your sales. Identify poor performers before they become a long-term problem. Our Customer Success team will help you migrate and organize your current content library, to match your company’s training needs. Go live and start closing more deals without doing any of the manual work.